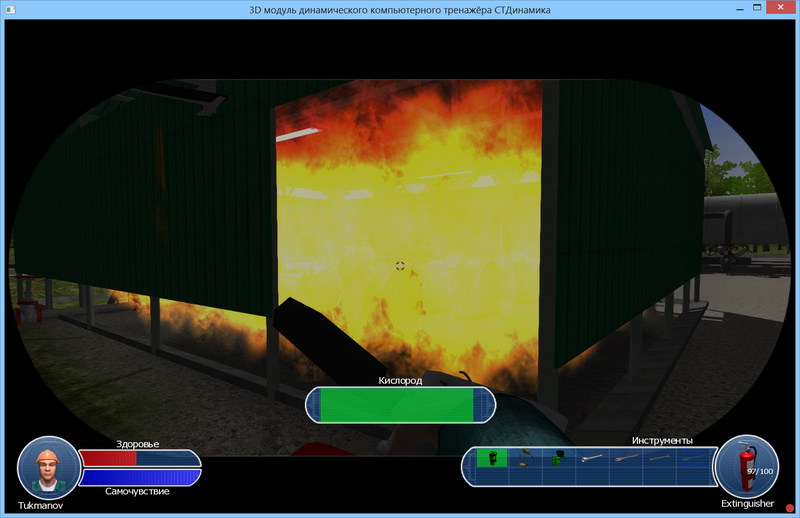 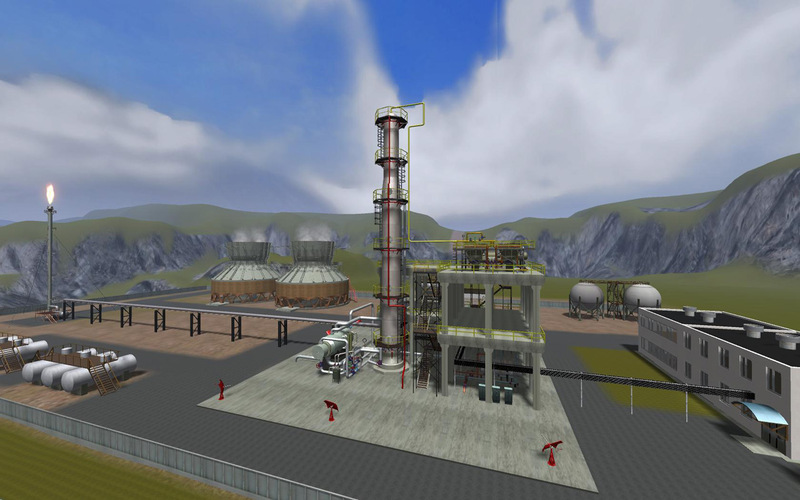 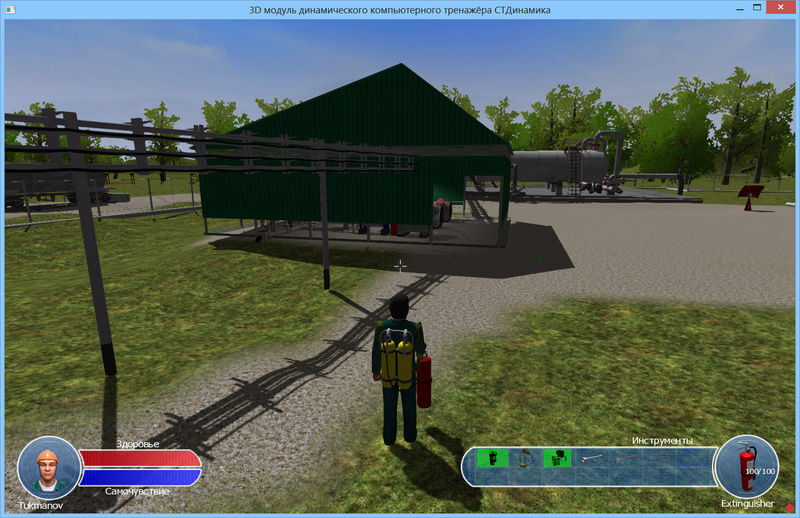 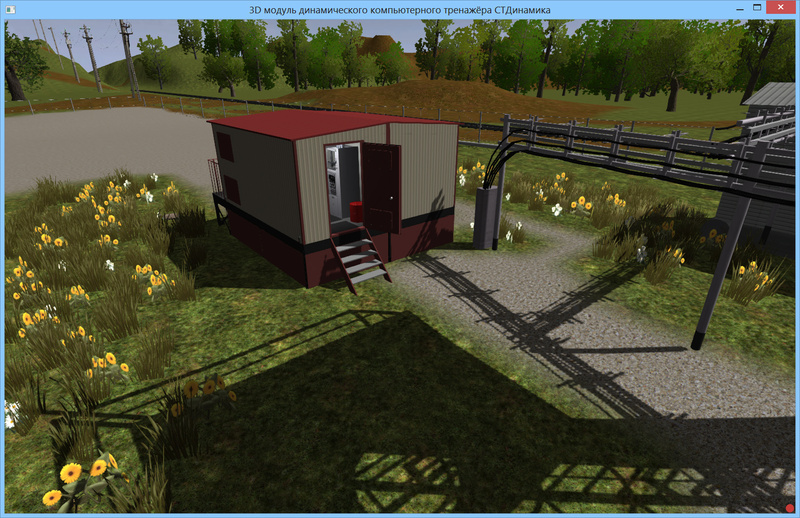 Computer simulator is a full-fledged training suite that will be used for staff training on chemical factory. 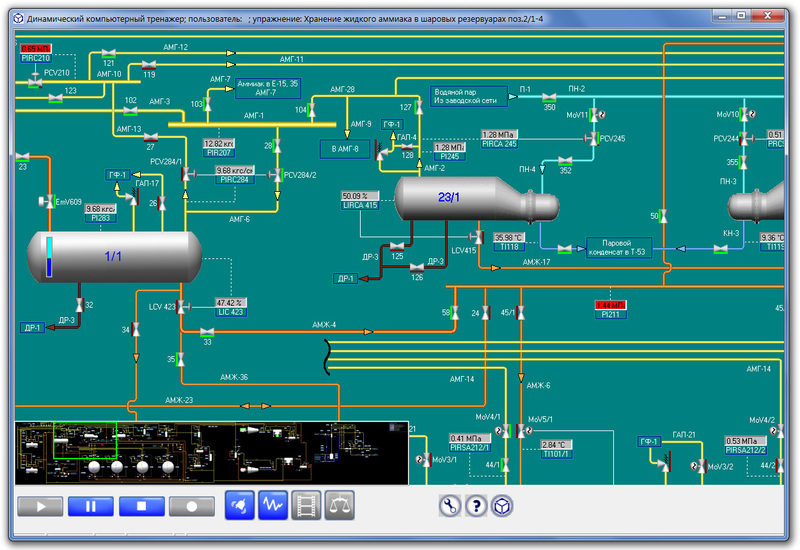 As you can imagine, such field of application has specific requirements for used software - it must be flexible, have robust architecture and be production-ready. 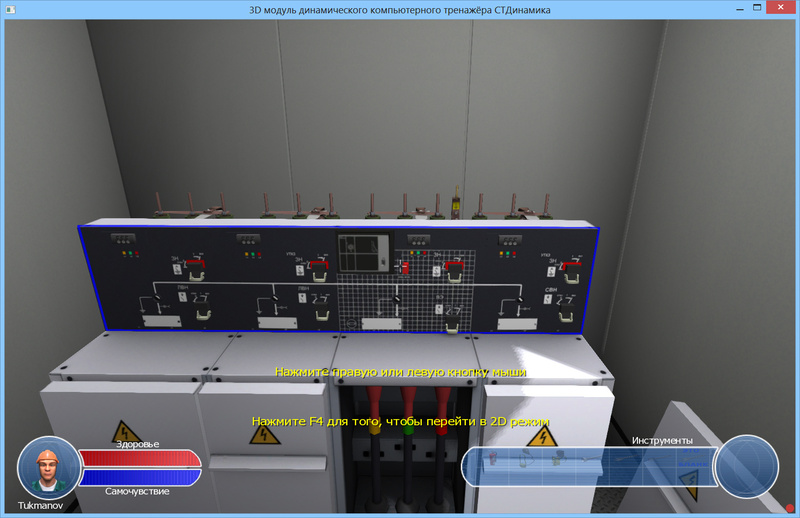 This is exactly why NeoAxis was chosen for this challenging task. 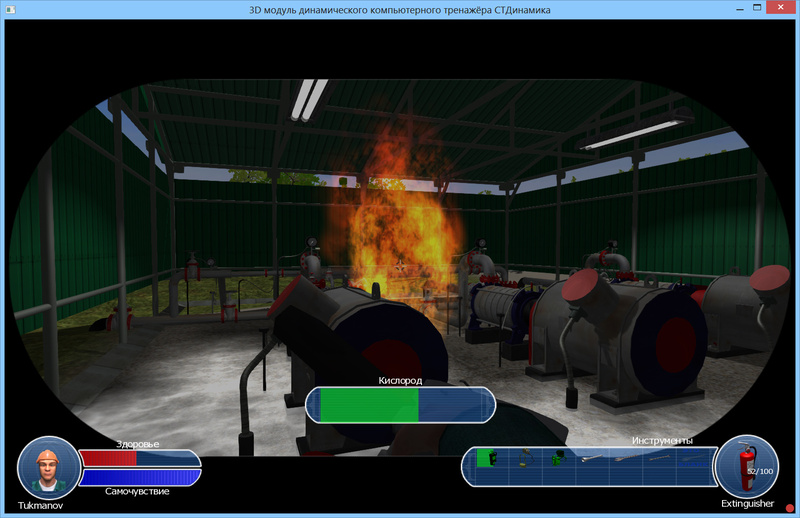 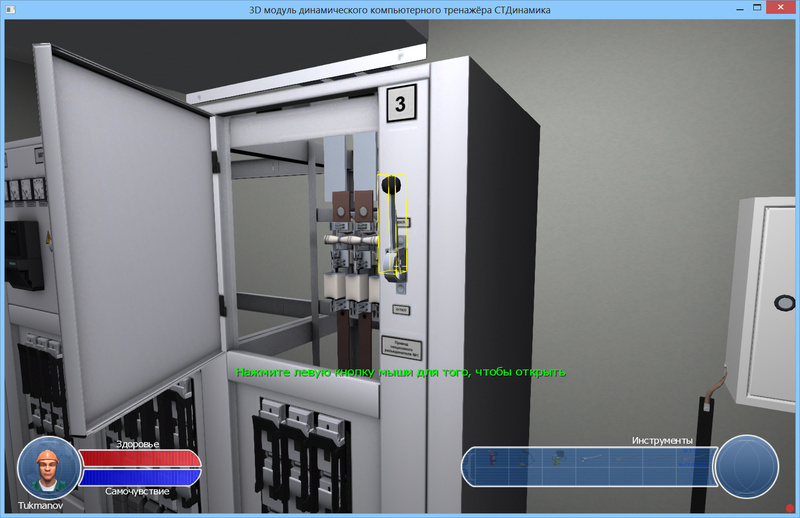 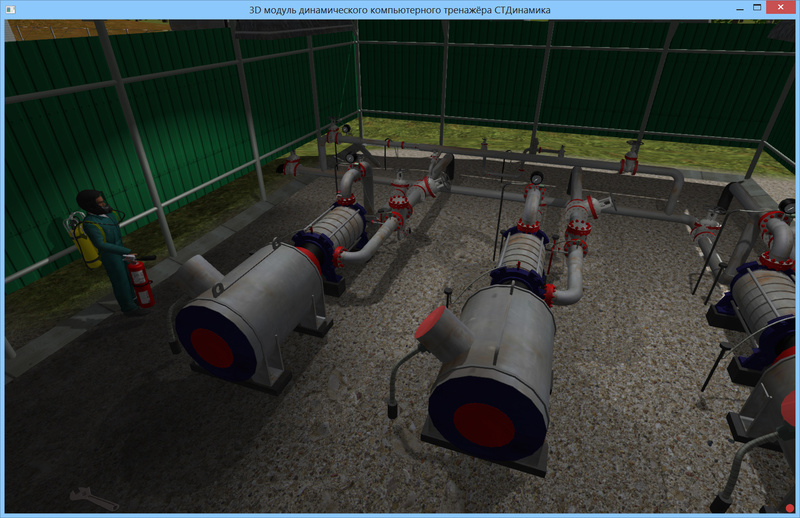 A 3D simulator offers an advanced functionality required for staff training in cases of emergency and breakdowns in production environments, such as plants, factories and other possible hazardous places. 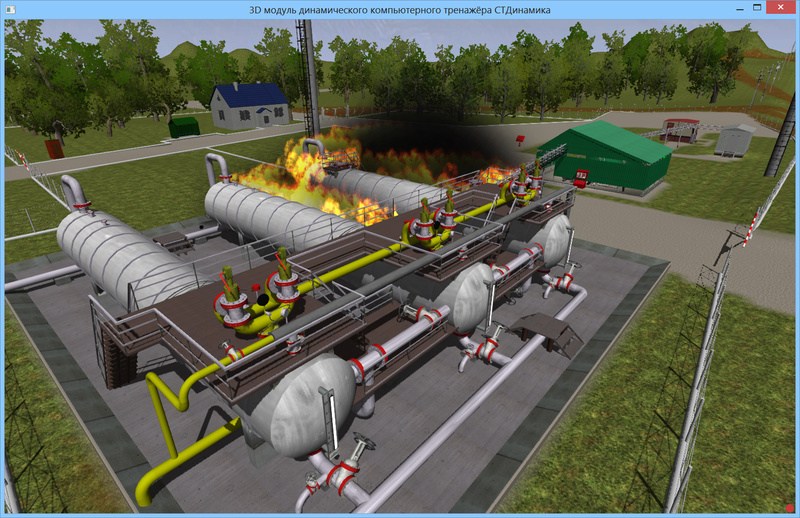 On factories with dangerous conditions of work, such as our chemical factory, it's always better to know that all staff is well-trained and instructed on how to act if something goes wrong. 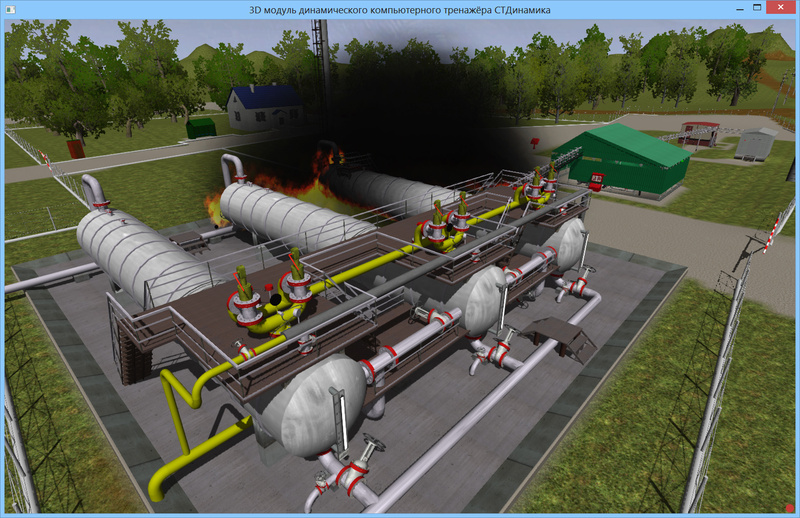 A special 3D simulator is a good choice for forming theoretical and practical skills required for emergency response, reducing the human factor and safe operation training. 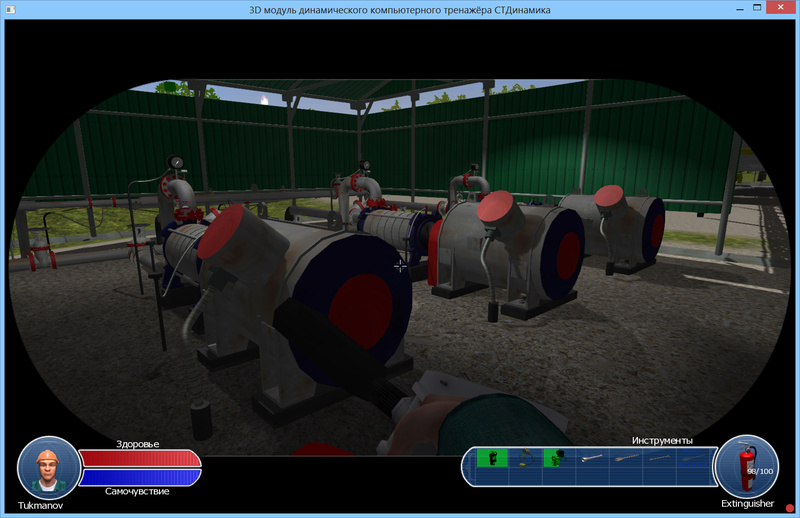 Another benefit from usage of 3D simulators is that it is many times less expensive than field training. 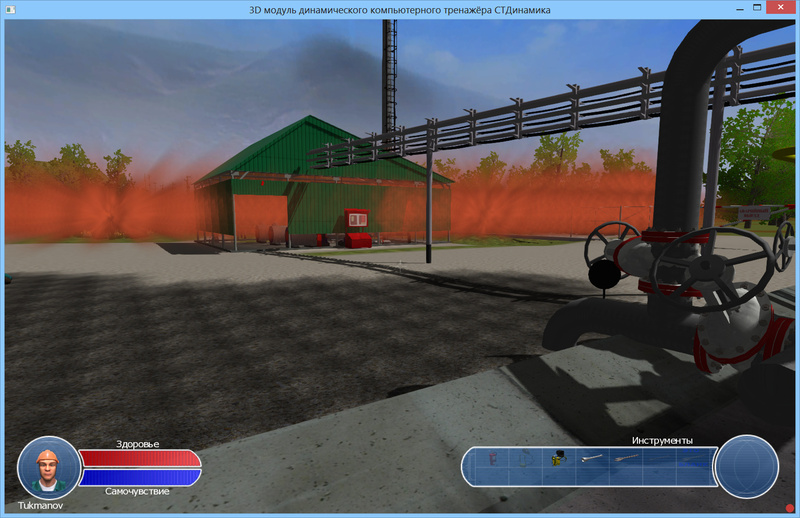 Some conditions hardly can be reproduced on the field, while in 3D simulator anything can be done. 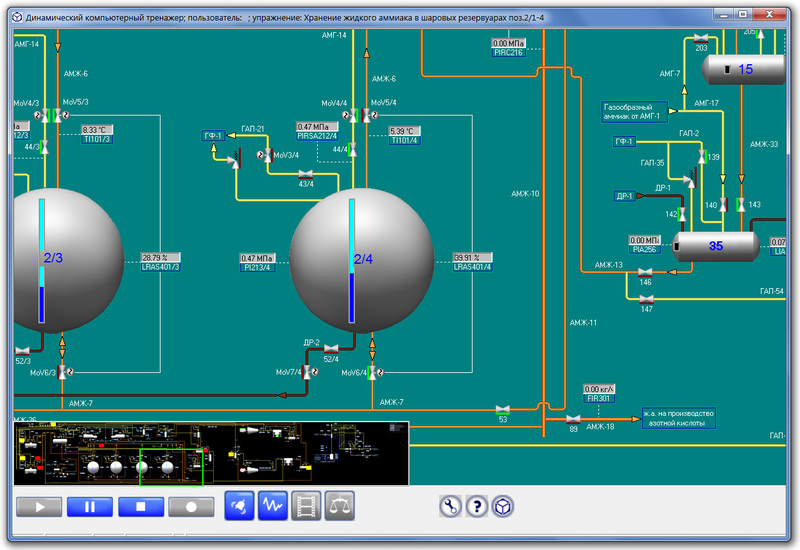 © 2019 NeoAxis Group Ltd.